On 6th March 2019, Bala Sailing Club welcomed Adam, the owner of the “Lakeview Café”. This is a new commercial café that will be open to the public. Adam is planning to be open 6 days a week (Closed on Tuesdays), see his Facebook page for up to date opening times and events in case they change. Adam was the Chef at the Gorwelion in Bala for a number of years, and he is delighted to be starting up his own Café and, as you can imagine, he can’t wait to get going. The Café is located within the Sailing Club’s fantastic facilities, not to mention the beautiful view of Llyn Tegid, offering a great range of meals to the public and the Sailing Club members. Adam is planning to have a number of themed nights throughout the year and will advertise these on Facebook and in the Café. 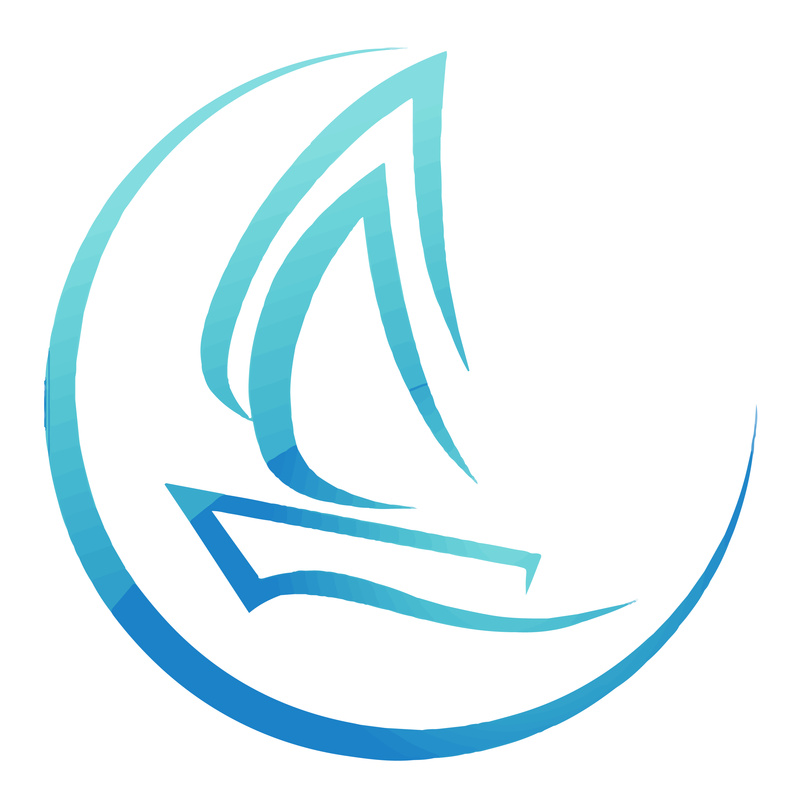 On behalf of Adam and the Sailing Club’s Members we look forward to giving everyone a warm welcome!